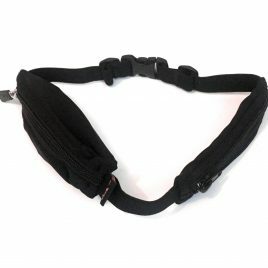 Sleek, expandable, secure and does not bounce. 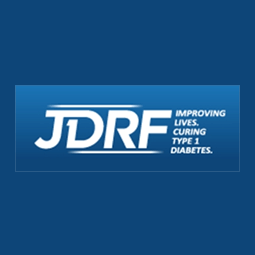 Can hold an insulin pump, iPod™, Blackberry™, keys, hypo treatment, and other small personal items. 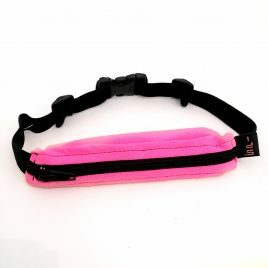 The SPIbelt does not bounce, ride or shift while running or doing other activities. 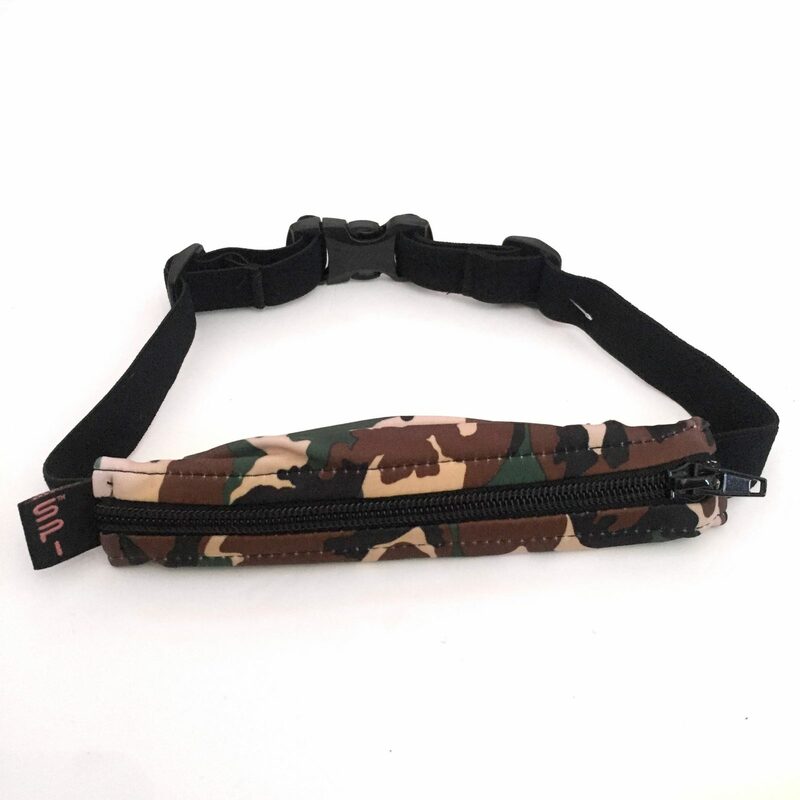 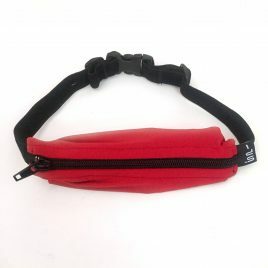 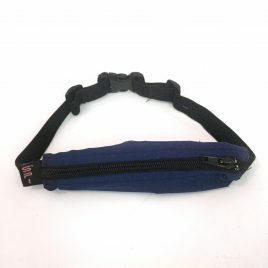 The SPIbelt is great for insulin pumps, athletic events, travelling, carrying diabetic supplies, and much more!